Extinction fans on all platforms can now start earning Double XP in Call of Duty: Ghosts for the duration of this weekend. 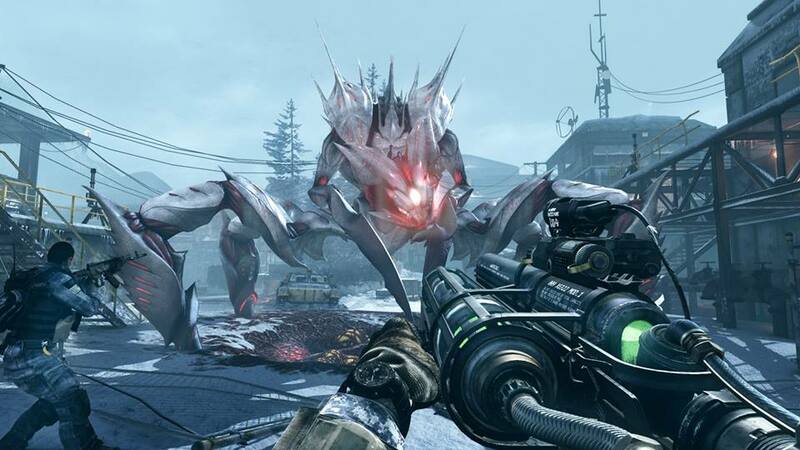 To celebrate Call of Duty: Ghosts Onslaught’s recent launch on the PlayStation 4, PlayStation 3, and PC, Infinity Ward has hit the Double XP switch across all Extinction game modes. You’ll be able to continue to earn Double XP until this Monday, March 3.